Wood Anemone rhizomes (anemone nemorosa) from Wildflowers UK. 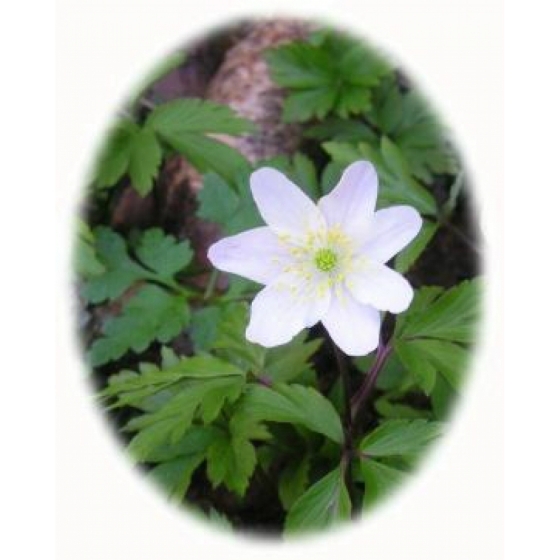 Wood Anemone bulbs can be ordered at any time of year but will only be dispatched between October and November whilst bulbs are fully dormant. If possible please ensure orders reach us before mid-September, to ensure autumn dispatch. 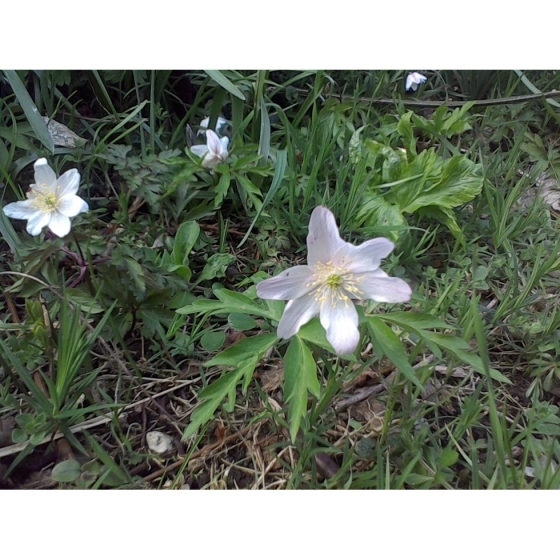 Wood Anemone -anemone nemorosa is a woodland Wildflower that flowers in March and April. Also known as the Windflower, Wood anemones are very low growing and in places can produce vast swathes of white flowers that carpet woodland floors. In gardens, Wood Anemones can be grown under trees or hedges and provide valuable ground cover for wildlife. Wood Anemones grow best on poor well-drained soils containing leaf mould and although deep shade or semi- shade is preferable, they will also grow well on quite open sites in sunlight. Wood Anemones look best growing alongside other early flowering species such as Primroses, Bluebells, Red Campion, Columbine and Stitchwort. Wood Anemone bulbs take the form of small twig like structures called rhizomes and can be introduced to their permanent planting positions in October and November. If the weather prevents planting, then the rhizomes should be stored in sealed plastic bags to prevent them drying out. Leave the bags in a dry, cool shady place until things improve. Stored carefully in this way, Wood Anemone rhizomes should keep for a long period, however rhizomes should not be allowed to dry out. A hole approximately an inch deep is required when planting, into which the rhizome should be planted horizontally. 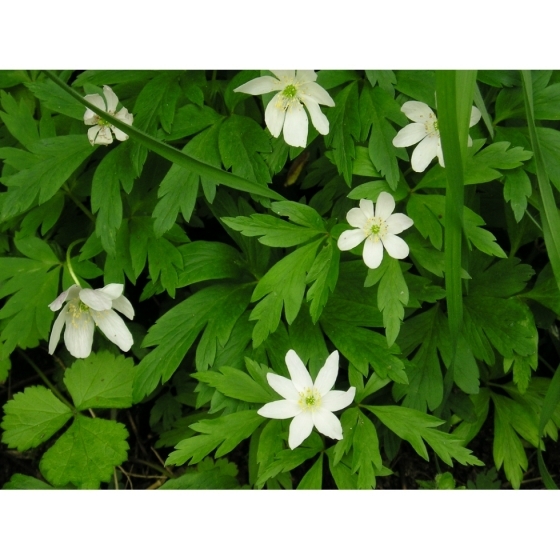 Wood Anemone rhizomes will establish more readily if a poor well-drained soil with some leaf mould can be found in a shady position. If the soil is especially heavy then the addition of a little sand can help. Wood Anemones look best planted in small groups of 10-50 rhizomes and do not like competition from to many surrounding plants. Flowers should normally appear the following spring.